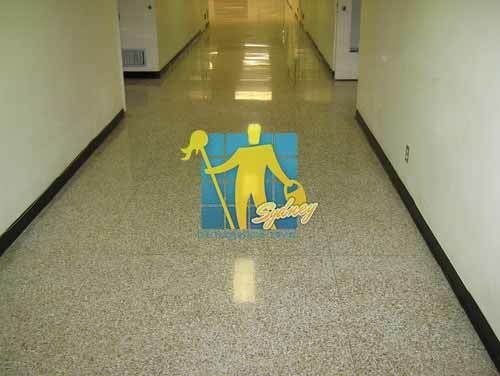 We provide specialised sealing solutions for Terrazzo tile and grout surfaces. Terrazzo tiles are still stain sensitive and require sealing with an appropriate Terrazzo sealer to keep them looking their best. 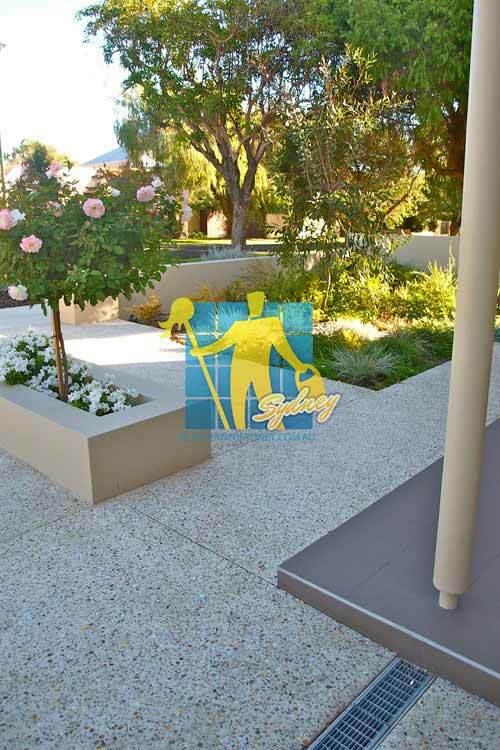 Tile Cleaners Sydney® only uses high performance Terrazzo tile sealers which will give a high degree of protection against water, grease, oil, dirt and other contaminants depending on requirement. Our Terrazzo maintenance services not only preserves the protective treatment but also greatly improve their appearance. Terrazzo is composed of marble chips and/or marble dust with a cement binder. It is available as finished individual tiles or as poured in place over a concrete slab and then ground to the polished finish. The presence of marble in the chips and/or dust means that the surface can dull down by etching from acidic liquids. To prevent this effect, it needs to have a sealer protecting it. Terrazzo floors are a beautiful choice for flooring and can retain the original beauty for a very long time when cared for properly. 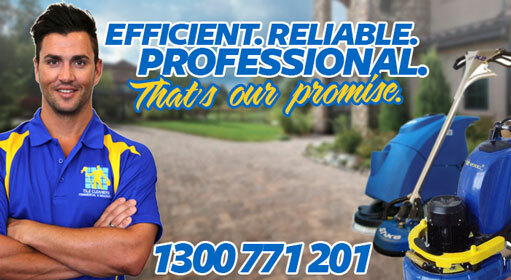 Tile Cleaners Sydney® can help you maintain your Terrazzo floors and keep them looking beautiful for longer. Terrazzo has always been dependent on being one of the most durable floor surfaces in the floor tile industry. Terrazzo is usually a poured surface; however, it is now available as a precut floor tile. It is mainly used for commercial applications and it is available in many colors. 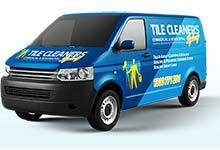 Tile Cleaners Sydney® uses only top quality Terrazzo cleaners, Terrazzo sealers, and Terrazzo polishes. 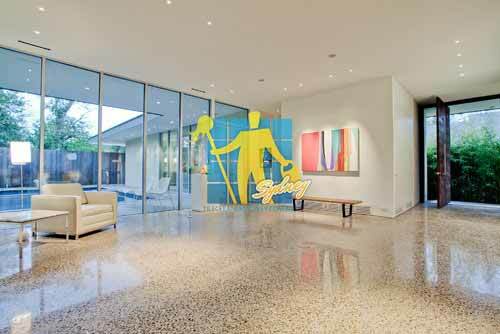 Terrazzo is best sealed with a topical/surface sealer which protects it from both staining and traffic wear. 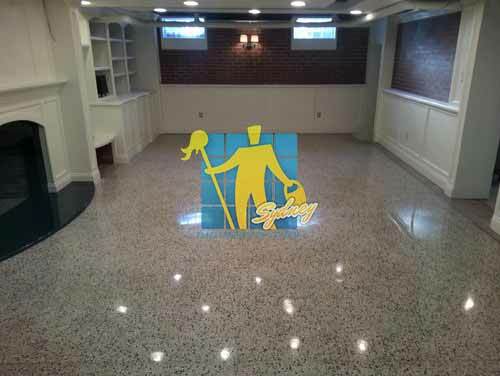 However Terrazzo can also be sealed using a penetrating sealer and sacrificial wax combination or can be treated using our diamond pad polishing system. Allow new grout to cure for 72 hours before applying the sealer. Allow the sealer to penetrate and dry for the recommended amount of time. Drying time will vary with atmospheric conditions. However the surface should be touch dry within 60 - 90 minutes of application however it should not be opened to full traffic until totally cured which is normally 24 hours. Terrazzo sealer applied to concrete-based binding will dry more quickly than sealer applied over resin-based binding. 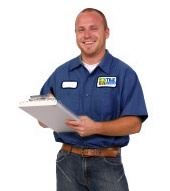 When it comes to sealing Terrazzo tile and grout, we strive to help educate our customers on the best protection they can have, helping them save time and money in costly restoration costs down the road. 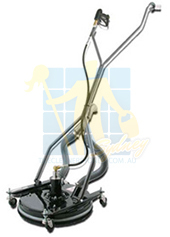 Always ensure that the surface to be treated is totally free of soil, oils, wax, chemicals and loose material. Always ensure that the surface is totally dry. The sealer will not satisfactorily adhere and cure on a damp floorNever apply sealer in direct sunlight. The surface will dry too fast, and the sealer will not level nor cure correctly. 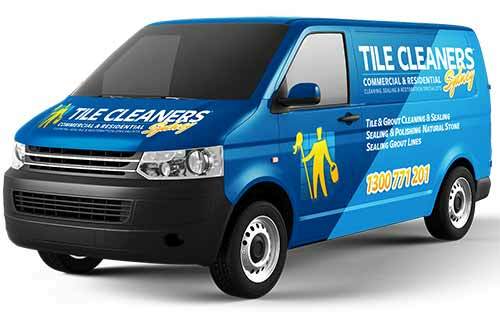 Tile Cleaners Sydney® will take care of all pre sealing preperation required for your tiles. Ensuring the Travertine tiles are sealed after the tiles have been cleaned back and restored to their best possible condition. 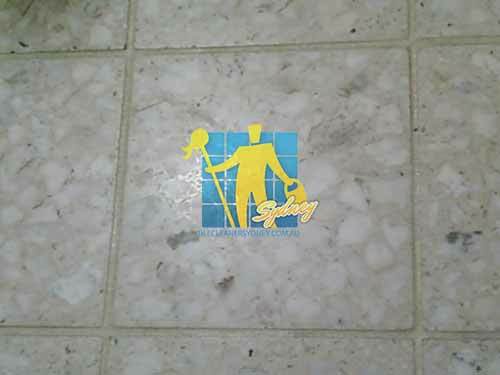 We provide specialised cleaning solutions for Terrazzo tile and grout surfaces.